The Missouri Republican Party is seeking to boot four candidates from the primary ballot, including two Congressional challengers, arguing that they aren't really members of the GOP. President Donald Trump is in Missouri to promote the tax cuts he signed into law last year and campaign for Republican Senate candidate Josh Hawley. 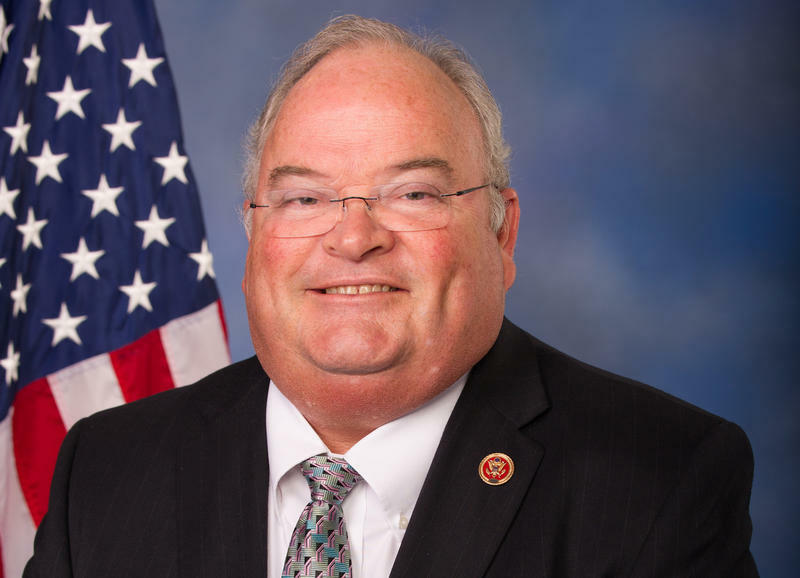 CLEVELAND — Missouri U.S. Rep. Billy Long is arguably the state’s version of Donald Trump. Long was a well-known auctioneer and radio talk-show host in Springfield, Mo., who emerged from a seven-person GOP field in 2010 to win the congressional seat that had been held by fellow Republican Roy Blunt until Blunt opted to make his successful shot for the U.S. Senate. Long says he was impressed with Trump when he first met him in 2011, just months after Long arrived in Washington. The occasion was a charity event, and Long approached the billionaire businessman to thank him for his charity support. You could say that the Republican primary election for secretary of state is a choice between a familiar name and a familiar policymaker. “It ain’t over till the fat lady sings.” Actually, for the Democrats, it is over. Clinton will be the nominee. Welcome to Talking Politics. KBIA’s weekly show dedicated to talking about local and national politics. On this week’s Talking Politics, Columbia College political science professor Dr. Terry Smith is here telling us what he and other political commentators are observing in the local and national political arena leading up to the 2016 election season. Missouri's GOP-controlled Legislature is using its clout to push for limits to the state's social safety net. Proposals nearing the end of the legislative process include a measure to tie the amount of time available for individuals to receive unemployment benefits to the state unemployment rate. Instead of the current 20 weeks, people could receive as little as 13 weeks of benefits. A Missouri Republican lawmaker is trying to tax marijuana and illegal drugs. A proposal to require a tax stamp for drugs advanced in the Legislature last week. A vote of approval from a second House panel is needed before the bill can go before the full chamber for debate. 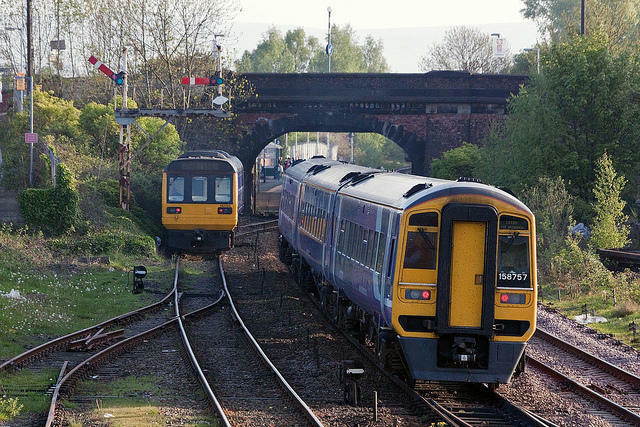 A Missouri Republican lawmaker is taking the debate on gun rights to cities with a proposal to allow firearms on buses and trains. Missouri GOP lawmakers still are grappling for consensus at the Legislature's midway point. The most Republicans ever in the House have helped speed the passage of abortion restrictions and a bill to bar mandatory union fees. Some Republican state lawmakers are demanding that John Hancock resign as GOP party chairman, even as Hancock continues to deny that he was behind an alleged anti-Semitic whispering campaign targeted at state auditor Tom Schweich. Senator David Pearce of Warrensburg says the problem is part of a, quote, “systemic issue” in the state’s GOP. Republican senators' letter to Iran about ongoing nuclear talks has prompted a lengthy response from Iranian Foreign Minister Mohammad Javad Zarif, who delivered an overview of international law as he critiqued the letter. 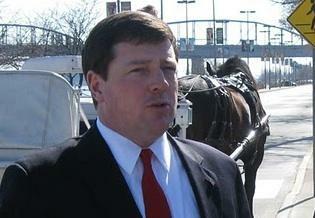 The chairman of the Missouri Republican Party is leaving to take a leadership position with a conservative interest group. Chairman Ed Martin said Monday that he has accepted an offer to become president of the Eagle Forum, an organization founded by conservative activist Phyllis Schlafly. 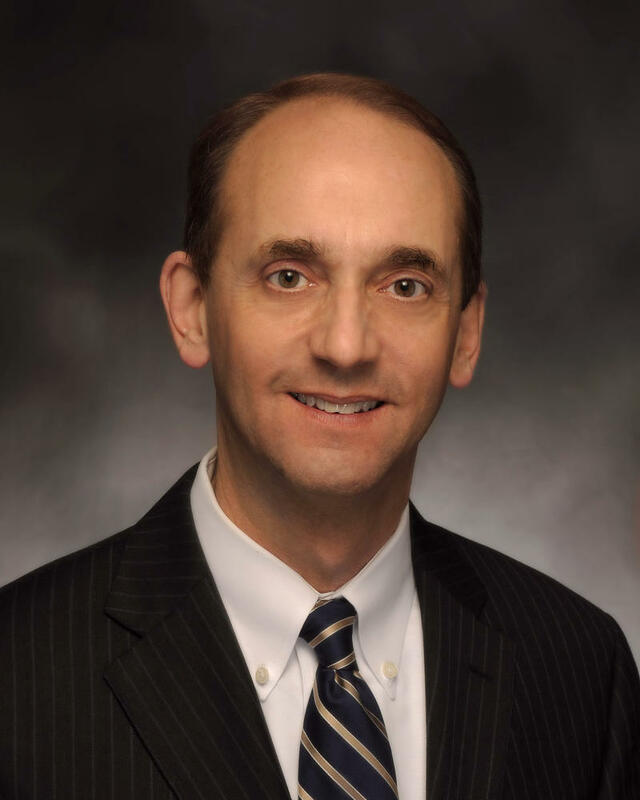 Missouri Auditor Tom Schweich says he is running for governor in 2016. Schweich announced his candidacy Wednesday at the University of Missouri-St. Louis. It sets up the potential for a high-profile Republican primary against Catherine Hanaway, a former Missouri House speaker and U.S. attorney. 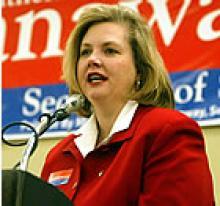 Former Missouri House Speaker Catherine Hanaway says she's considering running for Governor in 2016. 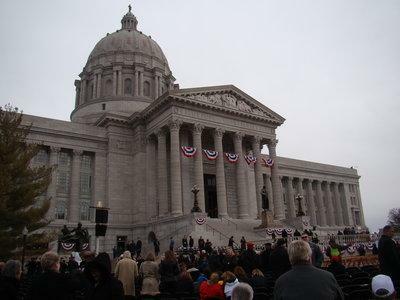 A crowd estimated at more than 1,000 crammed into the Rotunda of the Missouri Capitol Tuesday to hear Governor Jay Nixon (D) call for expanding Medicaid to an additional 300,000 residents, nearly 260,000 of them by next year. He told the crowd that the people he wants to add are those with low-paying jobs that don’t include health coverage. 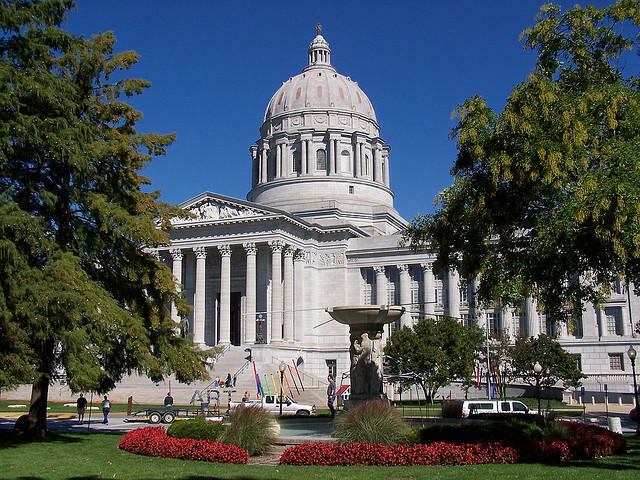 As the controversy over scanned documents and other personal information continues in Jefferson City, television viewers might get the impression a statewide election is imminent, though it is not. The commercials proceed, like some campaign ads, but the campaign for governor was last November. 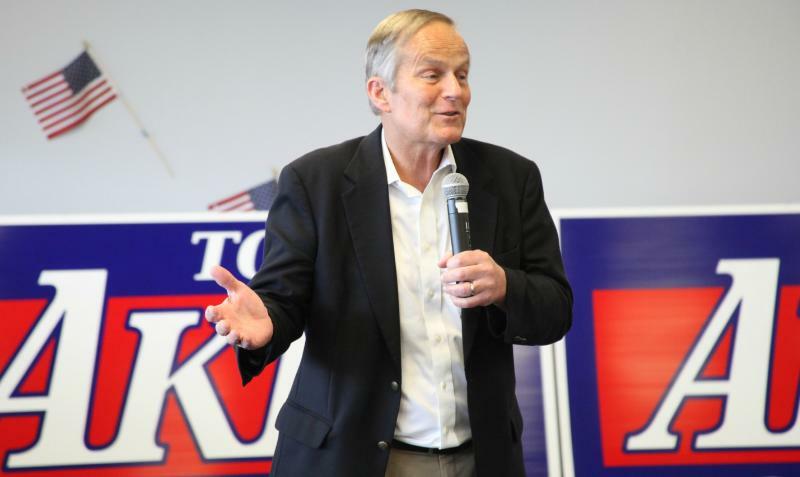 Shunned by Republican presidential nominee Mitt Romney, Missouri Senate candidate Todd Akin is instead turning to former presidential hopeful Newt Gingrich to help raise his profile and cash in the closing week of his campaign. 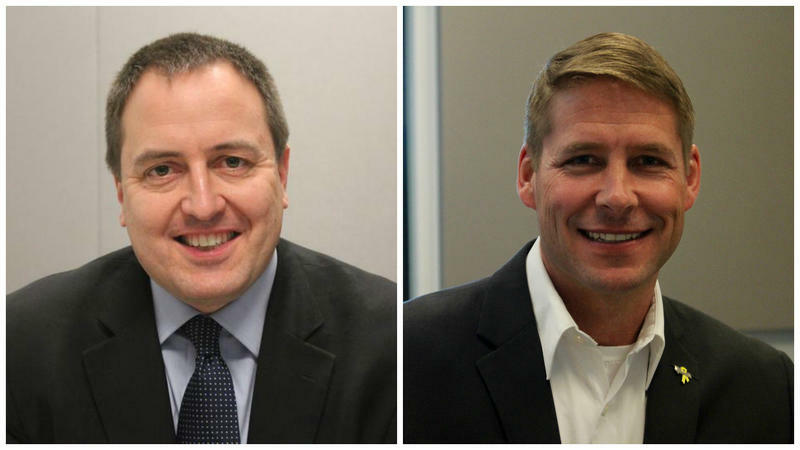 Most of the Republican nominees for statewide offices in Missouri are touring the state together in a bus Tuesday and Wednesday. 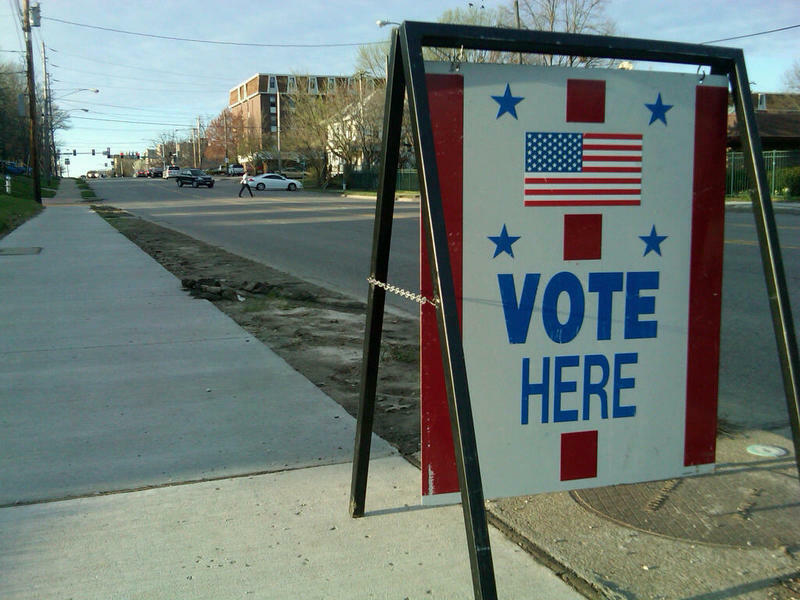 Less than one-half of 1 percent of Missouri's registered voters participated in the Republican caucuses that served as the first step in the presidential selection process. 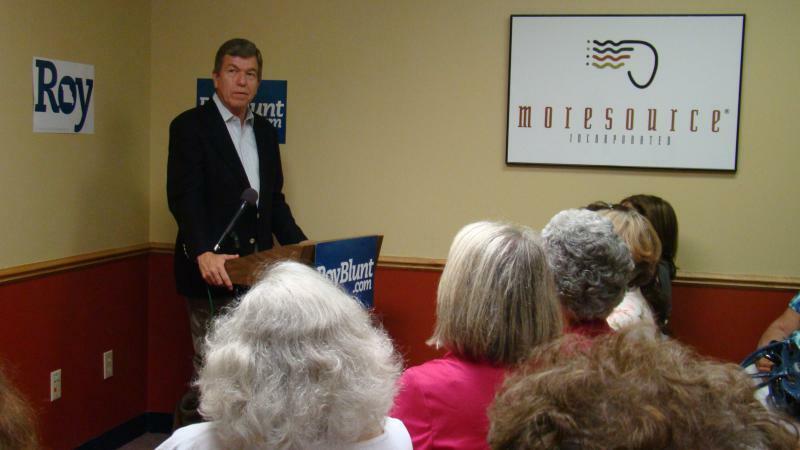 Missouri Senator Roy Blunt says he expects most of his fellow Republican congressman will be lining up behind GOP presidential candidate Mitt Romney by the end of the month. This week on Talking Politics: a MU political science professor explains to us Missouri's convoluted GOP caucus system. Updated at 5:04 p.m. with additional information from the event. Former Massachusetts Governor and Republican presidential candidate Mitt Romney rallied for support at a park in the St. Louis suburb of Kirkwood Tuesday. Republican caucuses are underway in Missouri, as the process to select a presidential nominee continues, but the party's front-runner ignored his Republican rivals. Instead, he attacked President Barak Obama, blaming him for a high gasoline prices. 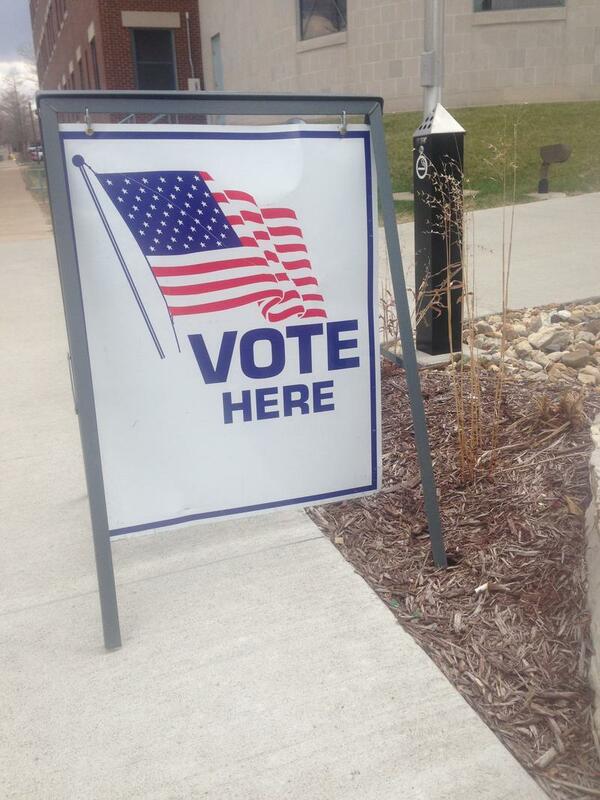 Missouri’s presidential primary is today, but one of the leading GOP candidates is not on the ballot.